There’s something in the air – maybe Cinco de Mayo excitement? Two different people living on opposite sides of the country sent me emails about Margarita Cupcakes. Coincidence? Maybe, if you believe in coincidence. What I’m sure of is that as of today margagogo went from having obligated friends, alert readers and maybe even a fan to having National Correspondents. 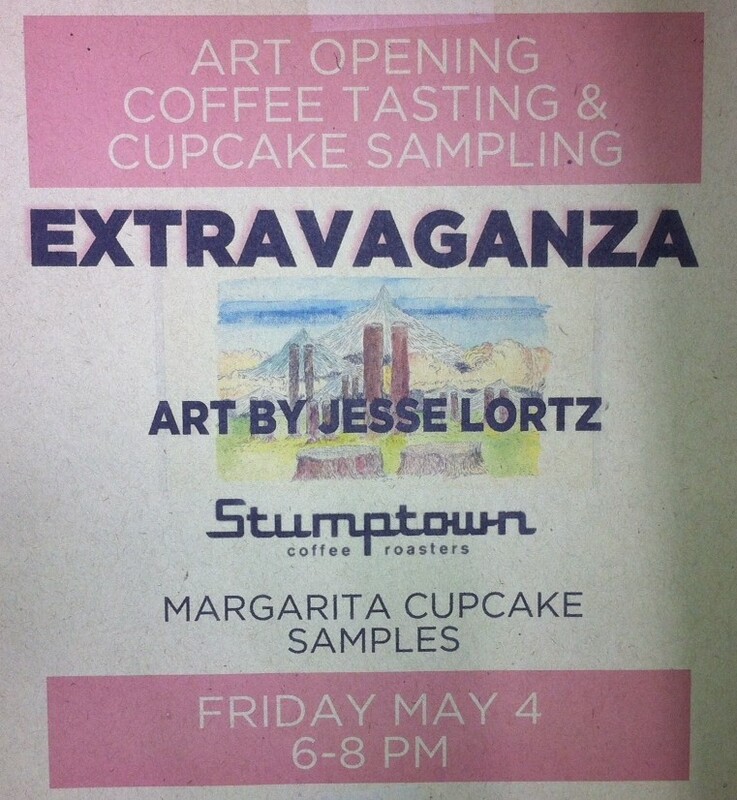 My sister-in-law (AKA West Coast Bureau Chief) sent me a picture of a sign in her Seattle local – Cupcake Royale – offering up a May 4th Margarita Cupcake tasting. No, I can’t even stand it. This is just so amazing! Fate, or Cinco de Mayo excitement or my newly appointed editorial board demands Margarita Cupcakes. The recipe below, as submitted by the CT Editorial Director is from Chic Style Modern. It’s written by Ashley a Chic Style Modern contributing editor and it’s from 2011 – I’m sure it’s as tasty today as it was then. Cupcake Royale - Will the Cupcake of the Month be the Margarita Cupcake?